I am terribly sorry about not posting anything this week up until now. Sometimes things just get crazy and you forget what day it is! But I will never forget when it's Friday. 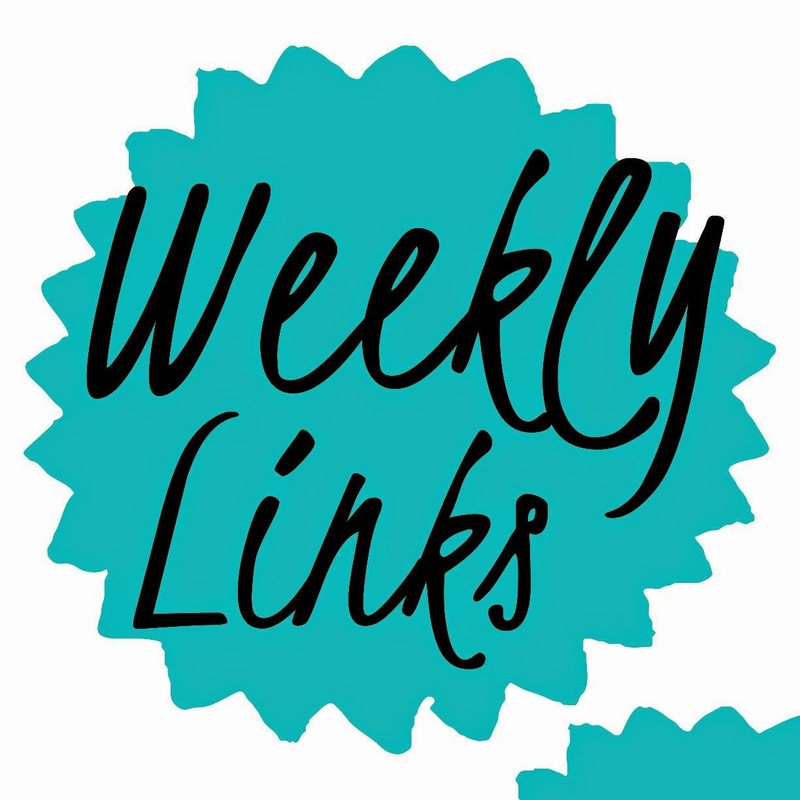 And when it's Friday it's time for Weekly Links. 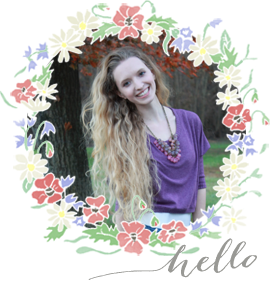 Join me and let's see what interesting things came out of this week. This video went viral just as quickly as the song it's parodying. The YouTube channel What's up Moms created a parody to Iggy Azalea's popular song 'Fancy'. The parody is called 'I'm so Pregnant.' and is so good. So good in fact, that you may forget the real words to Fancy by the end of the video. Summertime is filled with BBQs and nothing completes the outdoor festivities quite like a can of soda, or pop - depending on your preference. Summer is of course the time to 'watch your figure' so you can go out and have a smoking hot beach body. Right? Hmm, sure. Well, Coca Cola has decided to help out the people that want to be healthier, but just can't quite give up soda. 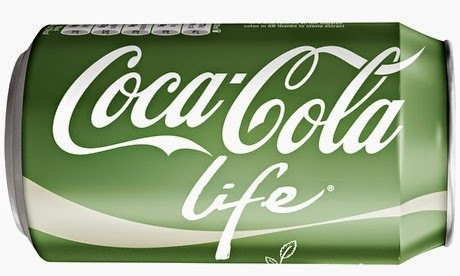 The brand has just introduced Coca Cola Life. The newest addition to your next Summer outing boasts to have a third less sugar and calories... just remember that still means 4 tsp of sugar per can aka one quarter of a child's daily intake of sugar. Yikes! Sometimes ,ok, almost everyday, we see things that make us lose all faith in humanity. Cruelty, idiotic behavior, lack of patience and so forth. So it really is a breath of fresh air to see people doing something genuinely nice. There are actually people out there who are innately kind; a rare and, unfortunately, dying breed. 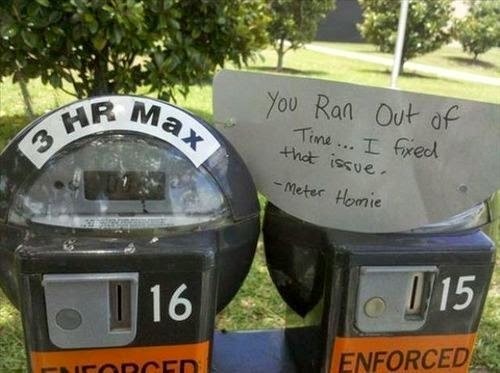 This collection of 32 pictures will make you want to go out and make someone's day. It's a wonderful thing to be a person that goes against social norms. Be that person. A beautiful collection of art was brought to my attention this week. Every creature on this planet is unique and beautiful in its own way. 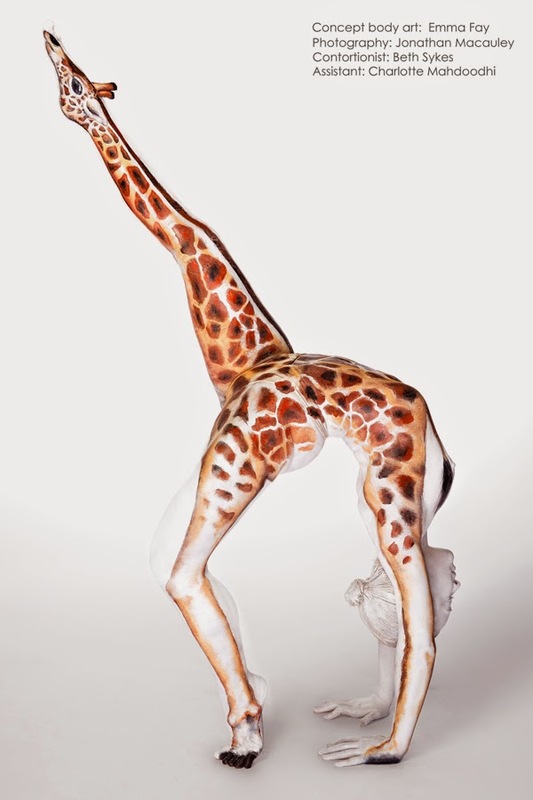 To showcase this, artists Emma Fay, Gesine Marwedel, Johannes Sotter, Craig Tracy, Wiser Oner and Kate Spinks Dean took contortionists and models and posed them to emulate different types of animals. The photos are so stunning, I had to do quite a few double takes- the frog, seahorse, and giraffe (above) are my personal favorites. 1. It's not fun and games now for a parody account on Twitter. 3. Pizza recipe deemed 'impossible to mess up'- I must make this. now. 5. Awesome tips on how to organize your office/ life! Happy early Father's day to all the wonderful, lame joke cracking, and supportive dads out there. Have a great weekend!